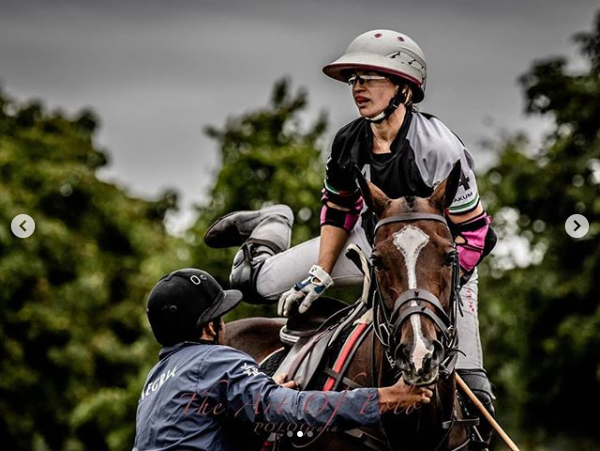 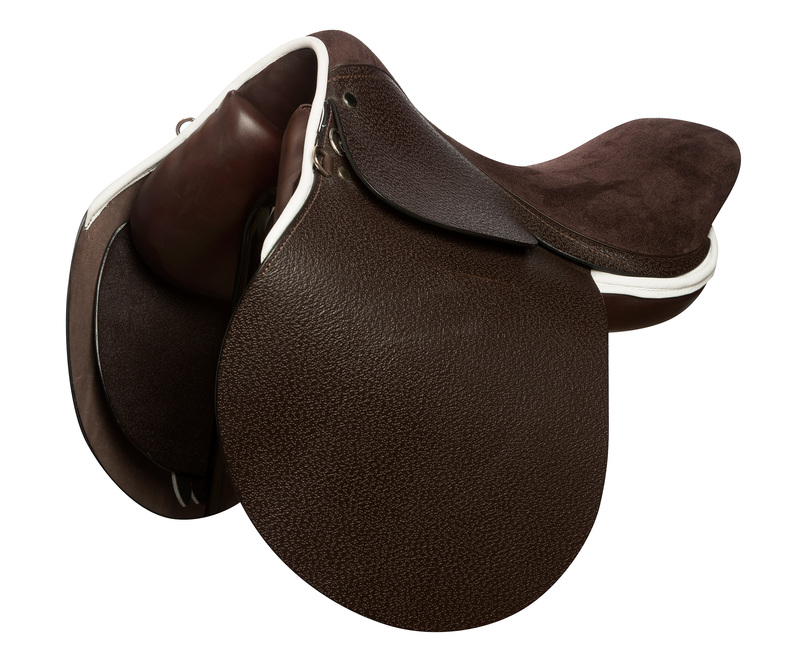 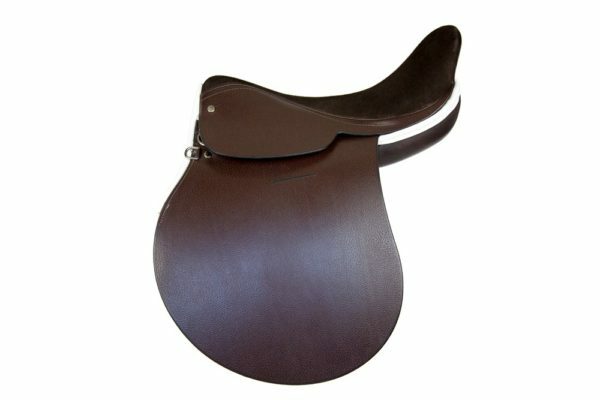 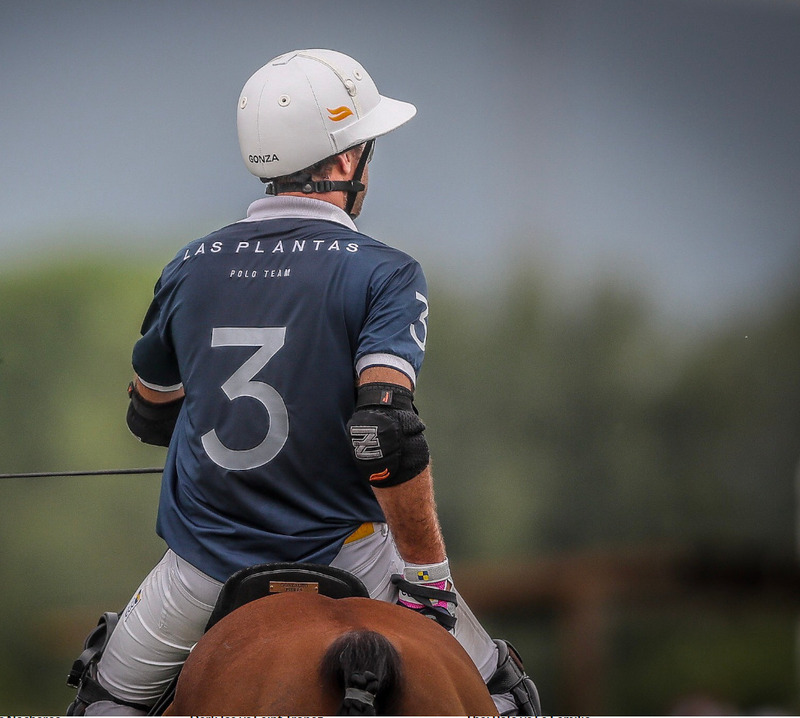 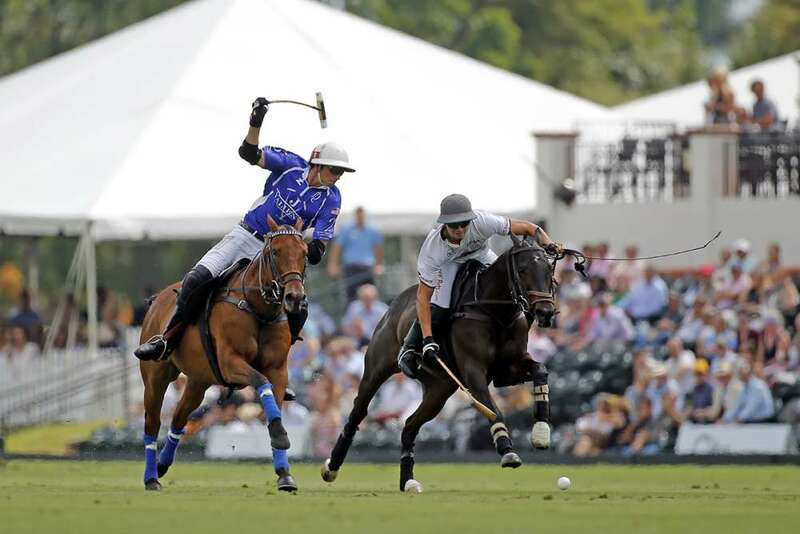 Stephen’s Gonzalito Polo Saddle is endorsed and used by Gonzalito Pieres. 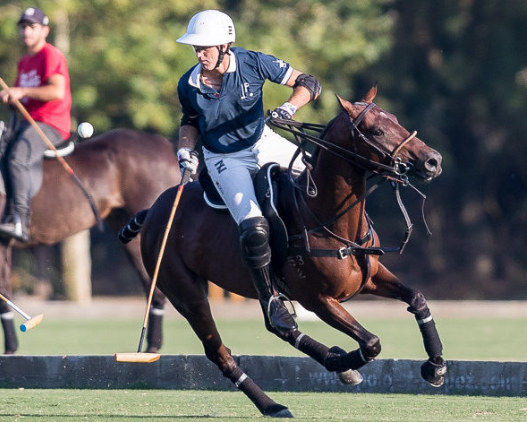 Polo Rankings deem the ten-goaler, the fourth best player in the world. 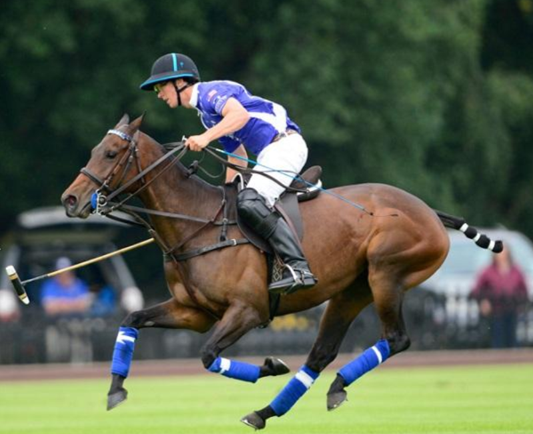 Most recently, he has won the 2015, 2016 & 2017 Jaeger Le-Coultre Gold Cup, and was pivotal in the design, production and feel of the new Stephens saddle, which has been christened the ‘Gonzalito’.